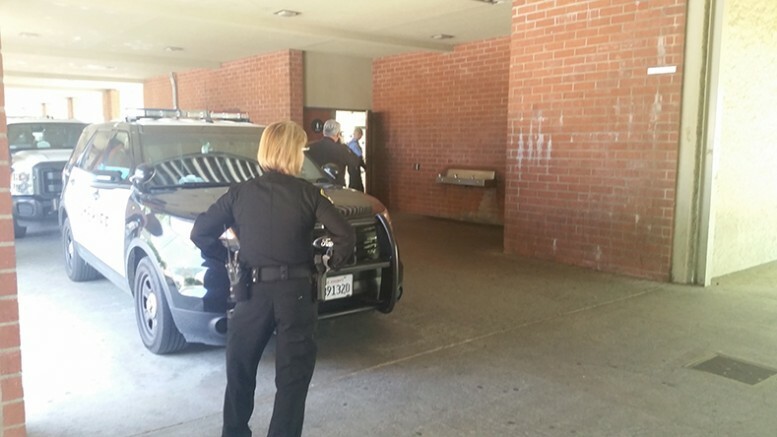 A case of an alleged sexual assault was reported on the American River College campus to the Los Rios Police Department, which then contacted the Sacramento County Sheriff’s Department at 11 a.m. Monday morning. Sheriff’s arrived at roughly 1 p.m. to investigate the women’s restroom in the Liberal Arts Building and were seen taking photographs of the scene where the assault allegedly occurred. The restroom was closed off until around 2:30 p.m. and was made available again when the sheriff’s left the scene. Scott Crow, ARC’s public information officer, said when asked about the situation that “any information could negatively impact (the) ongoing investigation,” and could provide no further comment. Sheriff’s department public information officer Tony Turnbull could not be reached for comment. Be the first to comment on "Alleged sexual assault occurs on ARC campus"